I love Maker Faire! If you aren’t familiar, it’s a whole weekend event about making stuff with a lean towards technology. 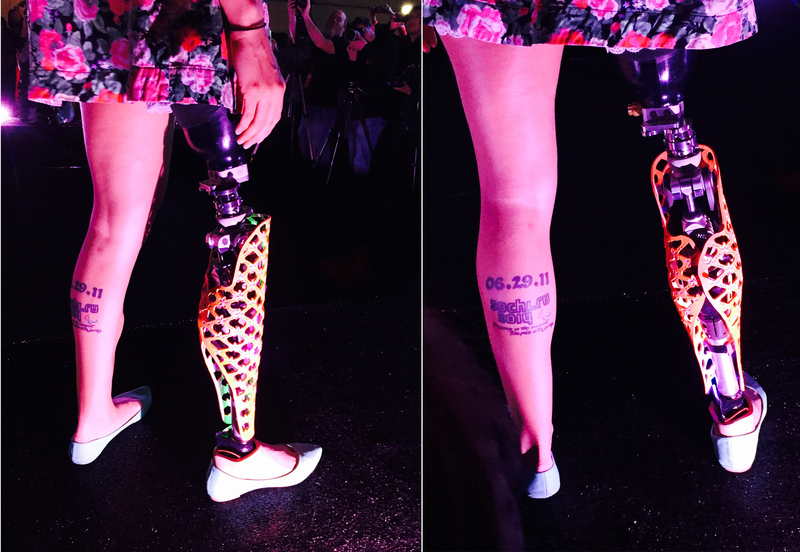 I’ve been learning more about 3D printing and thought these prosthetics at the Tech fashion show were stunning. 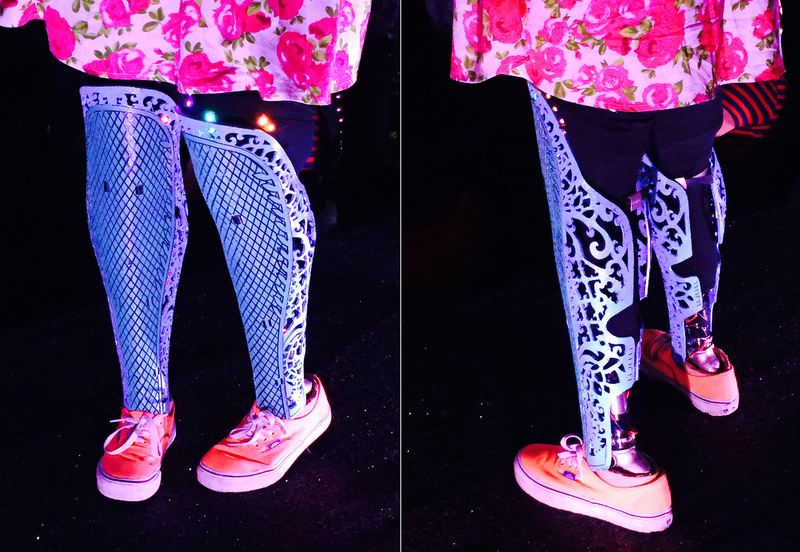 Tags: 3d printing, Bay Area, dalek, Doctor Who, LEDS, Maker Faire, prosthetic leg. Bookmark the permalink.